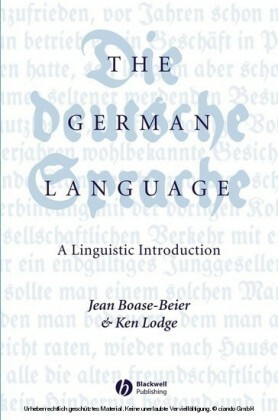 Essay from the year 2007 in the subject German Studies - Linguistics, grade: 1,7, University of Birmingham (German Department), course: Seminar: 'The Origins of the German language', language: English, abstract: 1. 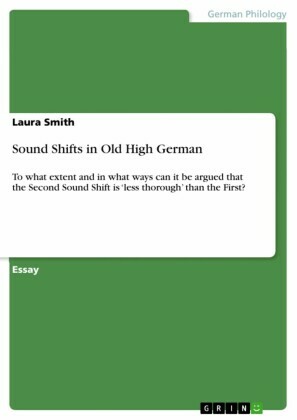 Introduction Due to the fact that the sound shifts belong to the most important sound change events, which contributed to the origin of many European and particularly the German language, and furthermore also created phonologically interesting changes, this work deals with the subject of the First and Second Sound Shift. At the beginning of my essay I like to give a brief historical description of the early study of the sound shifts which was mainly found by Jacob Grimms pioneer work in the area of the philology and furthermore I will describes the sound shifts in general. Since the terms First and Second Sound Shift lead to the assumptiona that there is a direct connection between these two phenomena of the sound change, the methodology of the representation and description of one sound shift concerned is applied with a high similarity to the other one. 2. The early study of the sound shifts 2.1. 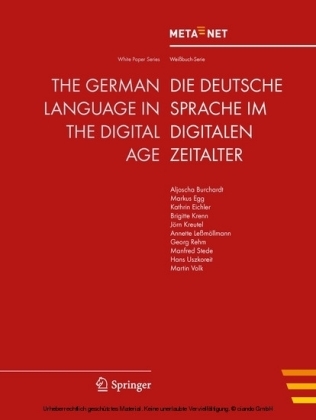 A short historical outline The systematic, Germanic linguistics with a critically searching and historically comparative aspect developed at the beginning of the 19th century. Reason of this was the occupation of the German countries by Napoleon I. and the hence resulting all-embracing return of the underdogs to the history and the values of the German nation. In their studies of the language the Brothers Grimm saw the possibility of meeting this kind of national feeling unaltered and prototypical. In particular the older of the brothers, Jacob Grimm, consecrated himself to the rediscovery and research of the language of the 'old ages', but in addition to the mythology, the legends, folk songs, fairy tale etc. 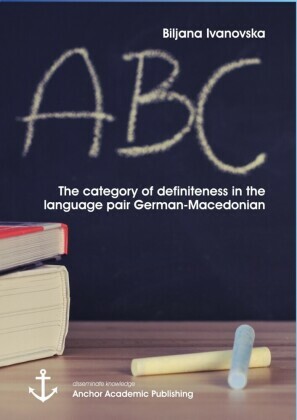 of the Germanic speaking area, since from his point of view a perfect understanding of the modern language is only ensured if one considers this topic before the backdrop of its history.